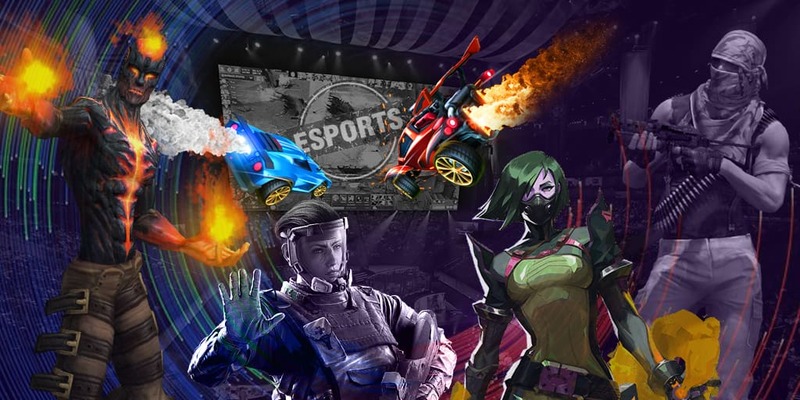 Gambit eSports organization and Dmitry “hooch” Bogdanov separate their ways. A player stated that the organization is totally responsible for the decision. Apparently, Daniil “Zeus” Teslenko will take his place in the roster. Zeus is an ideal candidate to join Gambit. He is an experienced captain and a good player. These qualities make him the best choice for the roster. For Daniil, joining Gambit means the participation in Major tournaments. Recently, Gambit eSports became one of top-8 teams of ESL One: Cologne 2016. This result guarantees a participation in the next Major-tour. The information about changes was announced just after Gambit eSports won Adrenaline Cyber League after destroying FlipSid3 Tactics team.